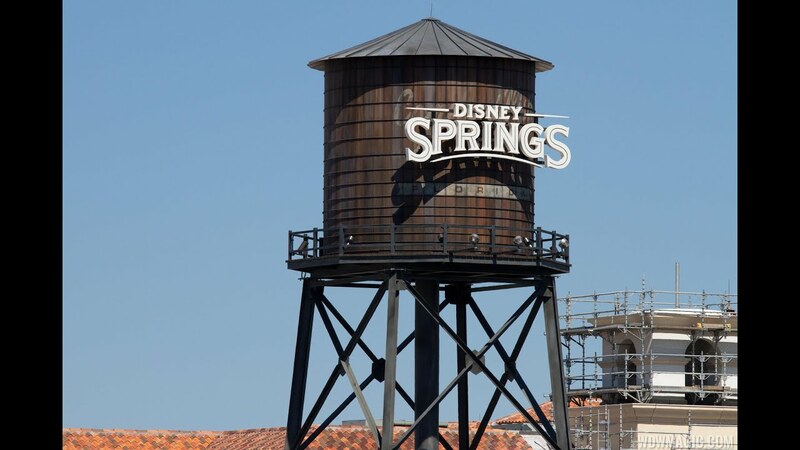 Jul 21, 2014 in "Disney Springs"
Steel work is up on the new Marketplace Causeway at Downtown Disney, part of the new Disney Springs redevelopment project. When complete, the causeway will provide another walkway between the Rainforest Cafe side of the Marketplace, and the area in front of T-REX. Also new in the lake between the causeway and the Marketplace is a large fountain. Click the gallery for more photos.